Consider the radish. This root vegetable is so sadly misunderstood sometimes, and that makes us sad because we adore its spicy flavor and crunchy texture. We're always on the lookout for unique food items that can be turned into a dish of wow and wonder with just a few simple steps, and radishes truly fit the bill. 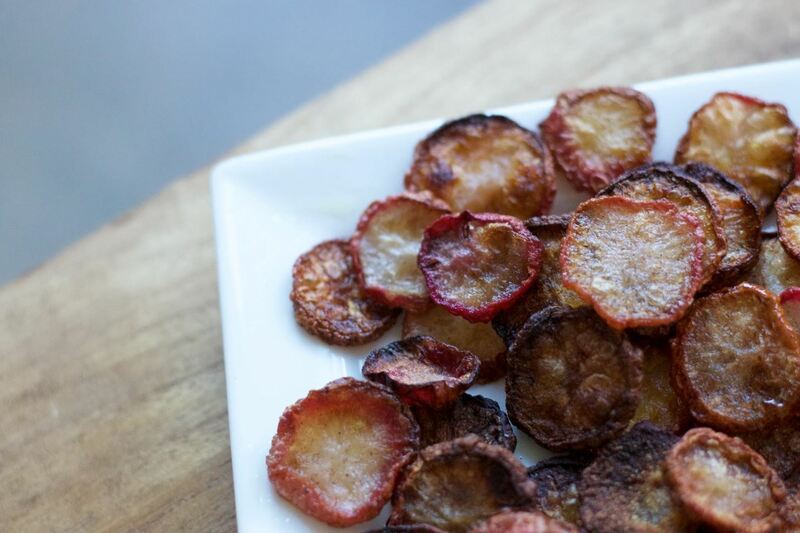 So when we stumbled upon a recipe for cinnamon sugar radish chips on Pinch of Yum, we were simultaneously intrigued and uncertain. 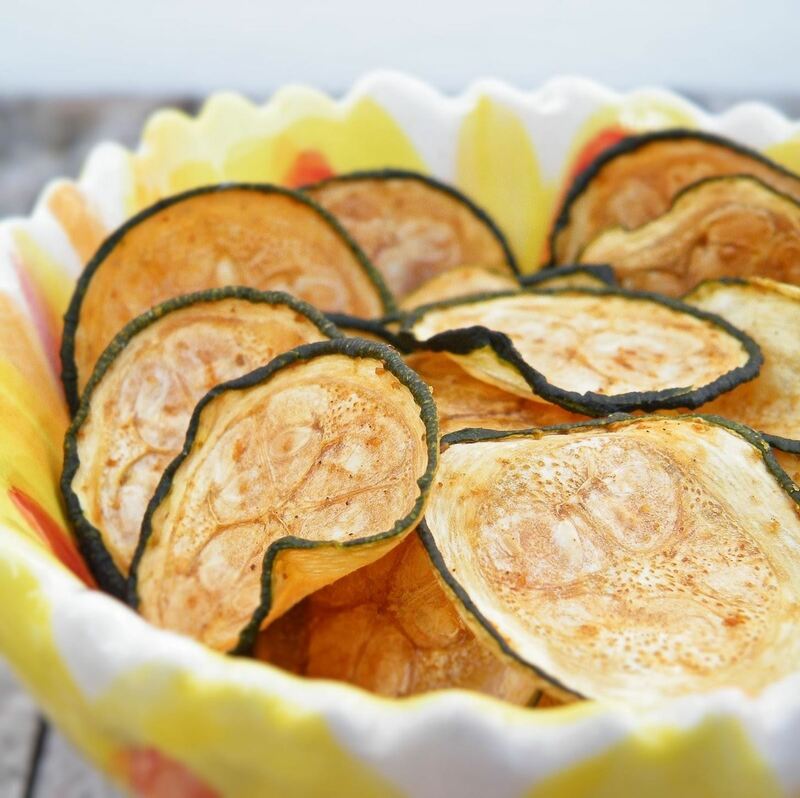 After some due diligence in the test kitchen, we came to the conclusion that these chips, though slightly unusual in flavor, are ridiculously easy to make and a joy to consume in mass quantities. Preheat your oven to 350°F. Slice the radishes about ¼-inch thick. 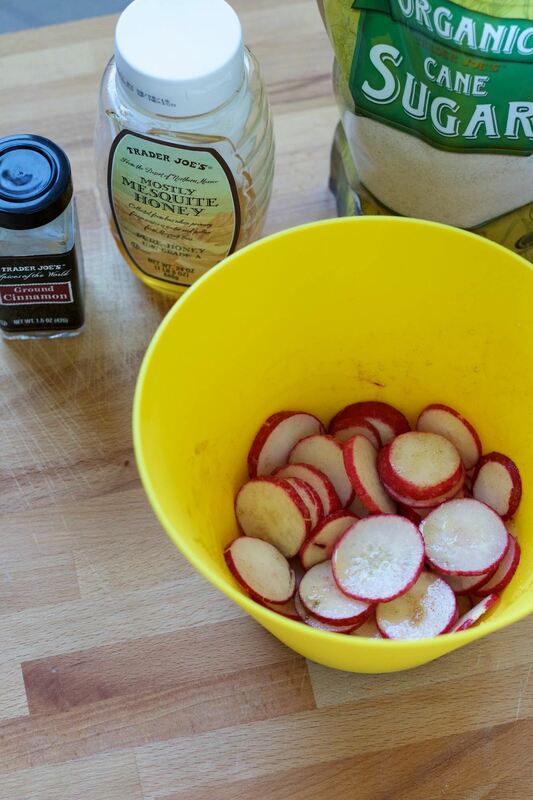 In a medium-sized bowl, combine the olive oil, honey, cinnamon, and sugar with your radishes. Mix well to coat the radishes. 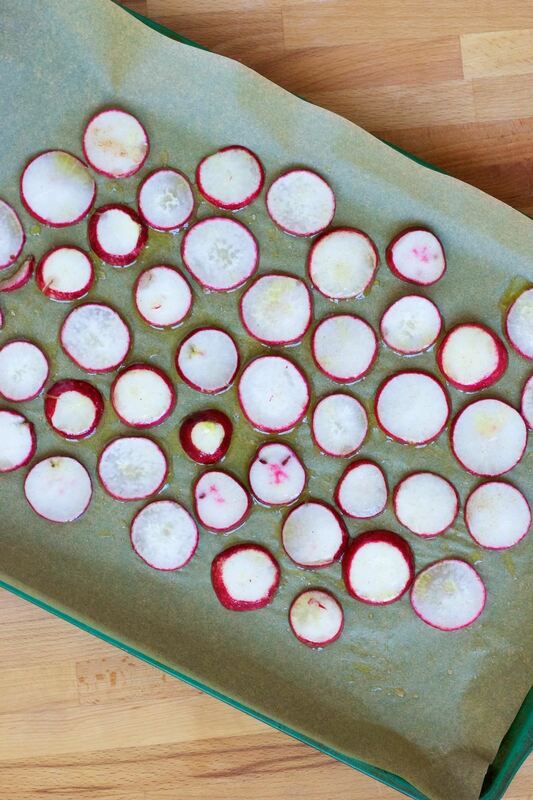 Spread the radishes in a single layer on a baking sheet lined with parchment paper. Step 4: Cook & Create! Cook the radishes for 45 minutes, then remove them from the oven, reduce the temperature to 225ºF, and use a spatula to flip them over so the other side bakes for another 45 minutes. They should reduce in size and get crisp. When they do, it's time to get crunching! You can eat them as is, and you won't be sorry. 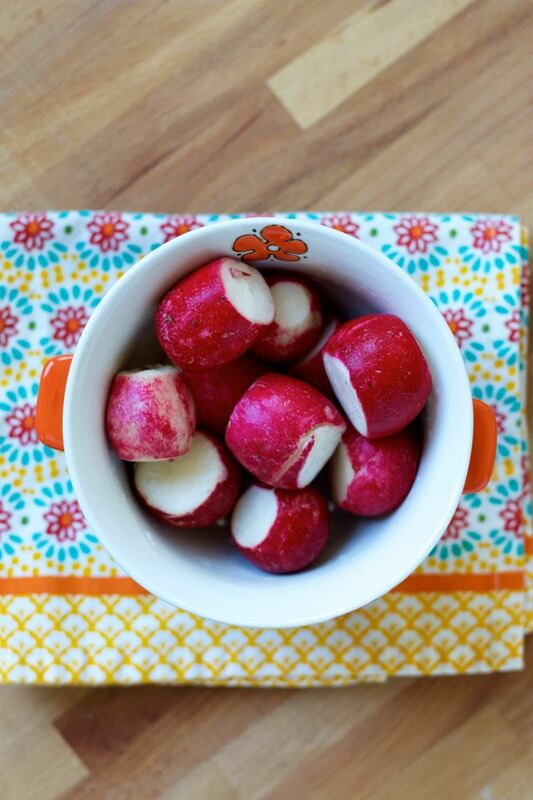 But these radish chips can be even better when paired with the right food companion. Eat with yogurt and a drizzle of honey. 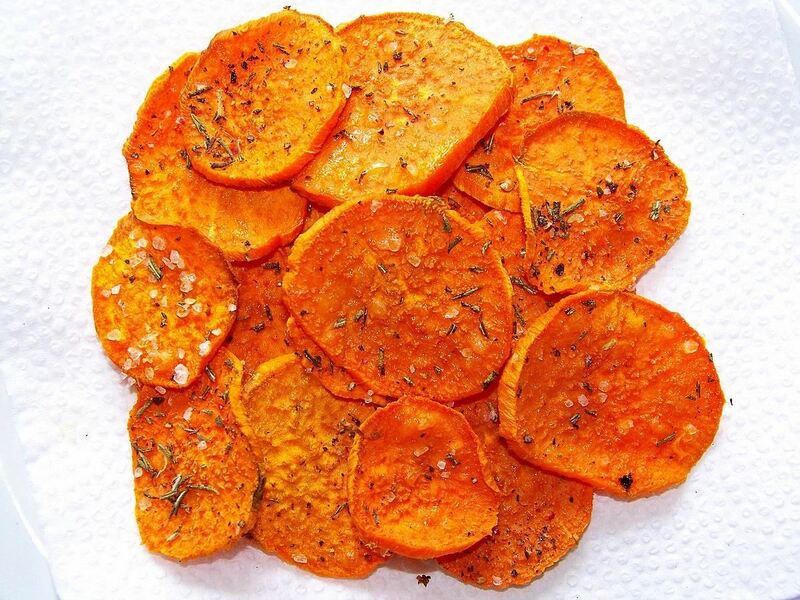 Serve with a simple hummus. 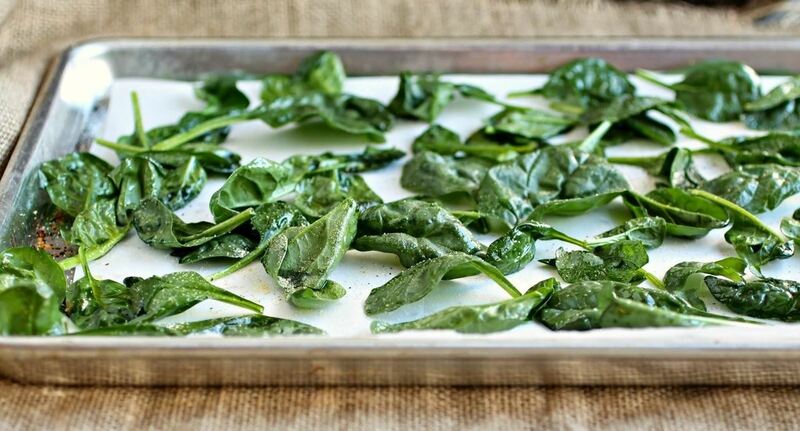 Use them instead of croutons atop an arugula salad. Sneak them into a pulled pork sandwich. Put them in a mixed bean salad. Use them as a vanilla ice cream topping. 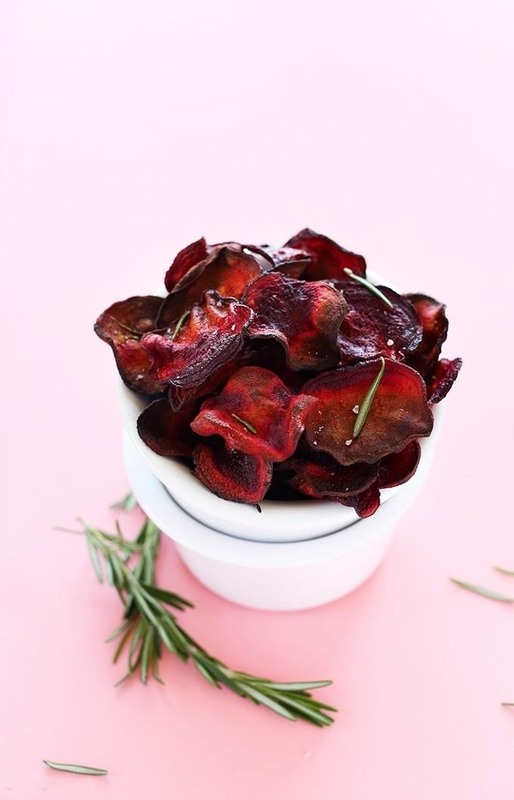 Think radishes are the only unconventional veggies that can be made into chips? Think again! There's beets, carrots, zucchini, spinach, sweet potatoes, and more! With the ease and unexpected taste of our newfound beloved radish chips, we're eager to make a few of the others listed above. 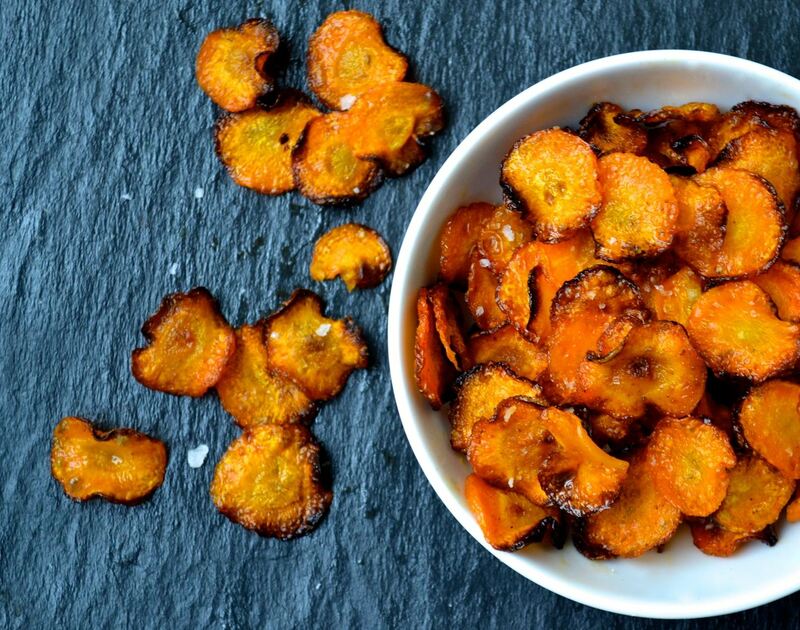 Have you tried your chip wizardry at any of these innovative options? Let us know in the comments below!